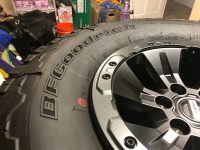 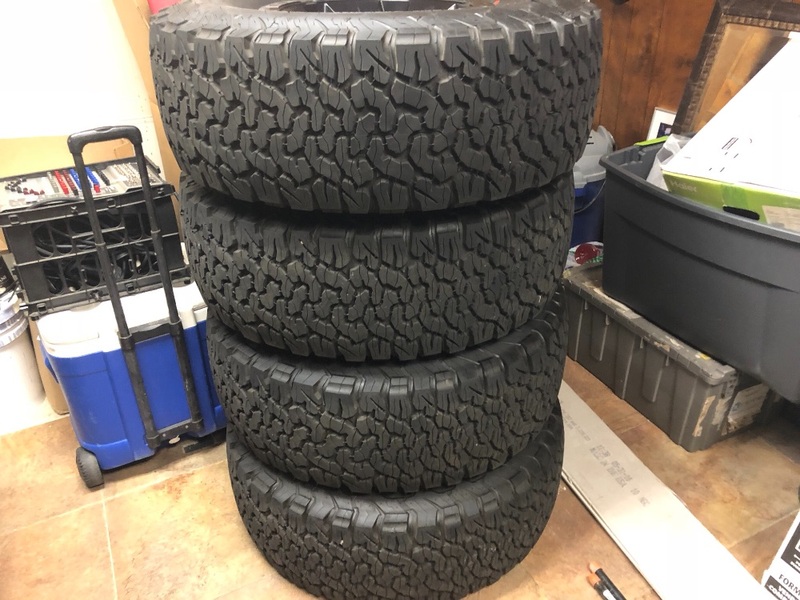 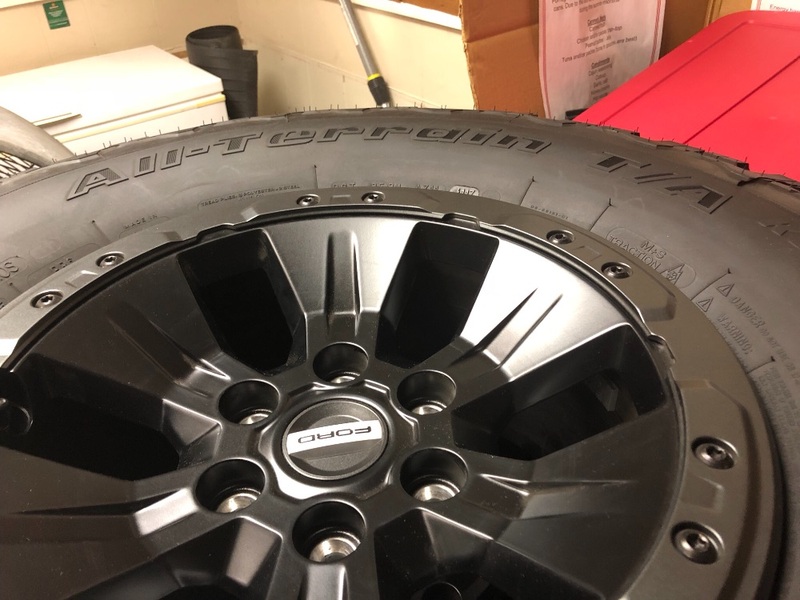 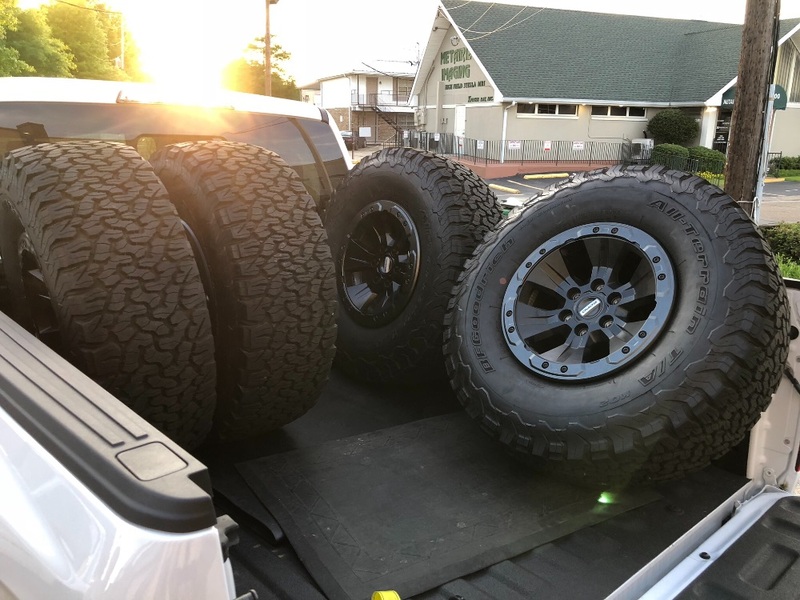 2018 F-150 Raptor Beadlock Wheels and BFG tires for sale. Tires are B. F. Goodrich KO2 A/T with only 300 miles on them. Wheels and tires are in excellent condition. 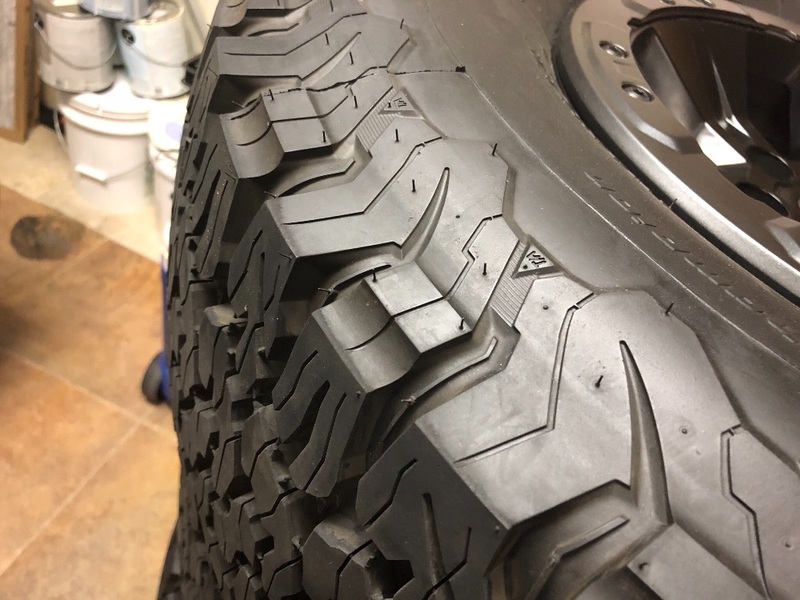 Lugs and pug socket are included.